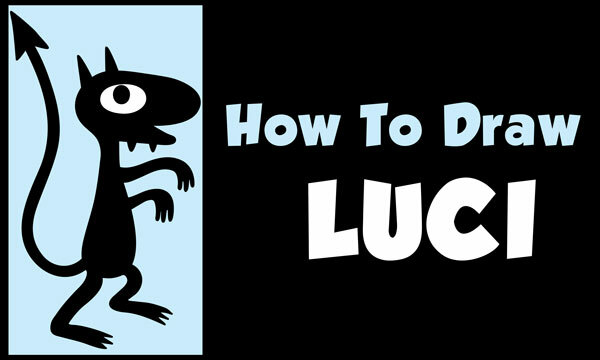 Today I'll show you how to draw the little demon, named Luci, from Disenchantment. He is super easy to draw, and I will show you how to draw him in this simple tutorial. 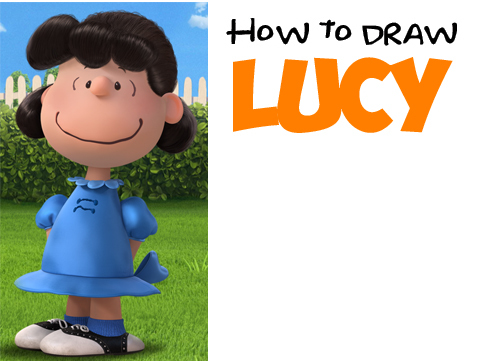 Learn how to draw Lucy from the new movie - The Peanuts Movie. Lucy is the black haired girl that loves tricking Charlie Brown into kicking and missing the football. We will guide you thru the steps of drawing Lucy with easy-to-draw geometric shapes, letters, and numbers.